Yamaha NIKEN is a one of its kind product, which was officially unveiled at 2017 Tokyo Moto Show. It is a totally new concept in the motorcycle industry with unique carving abilities. 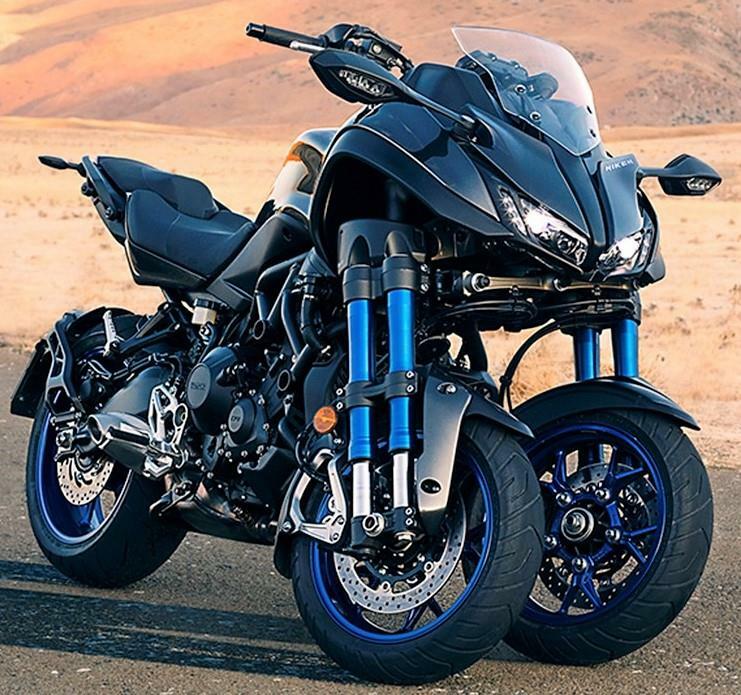 NIKEN is a Leaning Multi-Wheeler powered by a 3-cylinder 847cc engine which is good for 115 HP of maximum power and 87.5 NM of maximum torque. Niken allows everything you want to do with a motorcycle on the road with the dexterity of three wheels and a unique advance leaning technology.